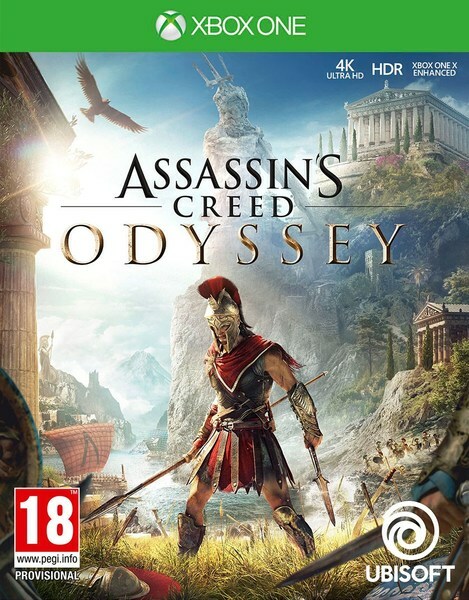 Write your own epic odyssey and become a legendary Greek Hero in Assassin’s Creed Odyssey, an inspiring adventure where you must forge your destiny in a world where every choice matters. 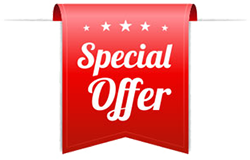 Influence how history unfolds as you discover a rich and ever-changing world shaped by your decisions. Odyssey casts players as one of two Spartan outcasts-turned-mercenaries -- Alexios or Kassandra -- free to forge their own destiny during the Peloponnesian War, thanks to a big emphasis on player choice. Make story-altering choices by navigating interactive dialogue, making or rejecting alliances, and pursuing romance. Assisted by a mysterious First Civilization artifact, the Spear of Leonidas, you'll also be able to unlock new, seemingly supernatural abilities as you journey through Greece, hunting secretive enemies, meeting famous historical figures, encountering myths, and fighting in huge battles between Athens and Sparta. Ancient Greece is a huge open world – nearly half of which is water – and features a strikingly diverse landscape of mountains, cities, forests, and beaches. 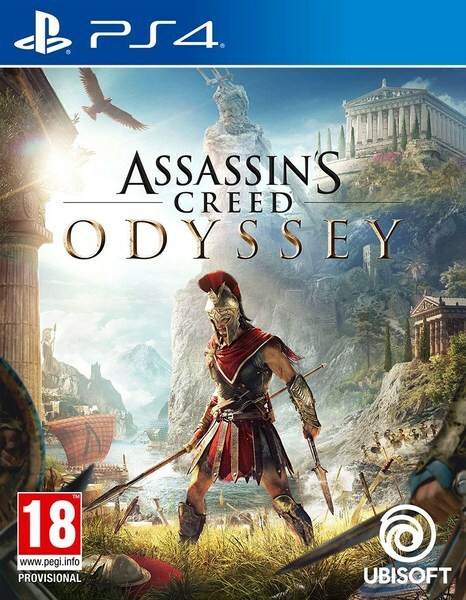 With that in mind, Odyssey also brings back open-world naval gameplay, putting you at the helm of a trireme warship and setting you loose to hunt pirates and other threats with a steadfast crew of archers. You'll be able to not only customize your ship, but recruit unique crewmembers as well, persuading allies and enemies alike to add their perks and abilities to your roster. You'll also be able to dive under the waves at any time, discovering undersea ruins and battling sharks as you explore.